Dec 2017 – PC's Interest! China has launched the world’s largest human genome research project to document the genetic makeup of one lakh people to help generate the precision medicines for the future, a media report said today. 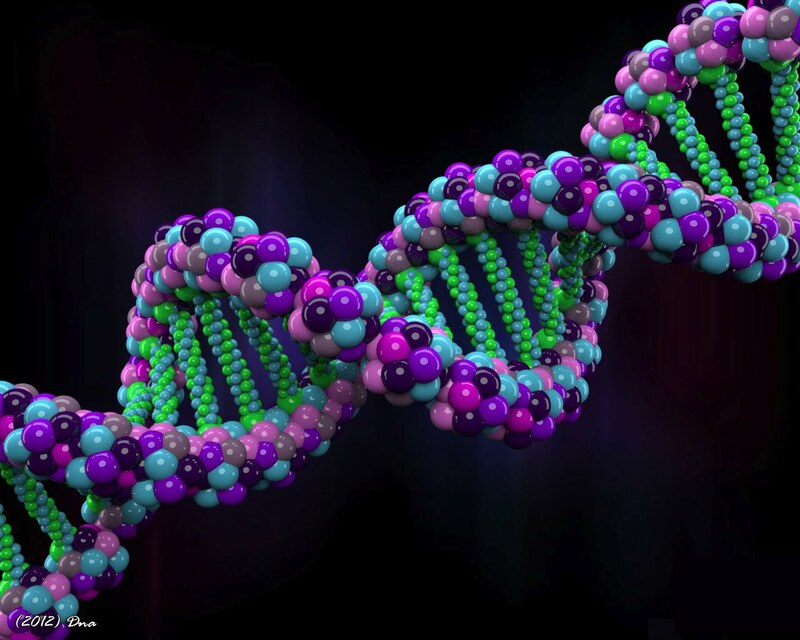 The project would detect the genetic links between health and sickness and involve one person from different ethnic backgrounds and regions, China Central Television (CCTV) reported. The project will collect the genetic data of Han ethnic majority people from all over the country and nine other ethnic minority groups with a population of more than five million. There are about 25,000 human genes and the project aims to decode the hereditary information contained in each. Currently it’s the first stage, said Yu Jun, former Deputy Head of the Beijing Institute of Genomics under the Chinese Academy Of Sciences (CAS). Researchers will create a “health contrast” pool, he said, gathering genetic information from those who suffer a variety of diseases. The project will conclude all its gene sequencing and analysis within four years, which will also make it the fastest Genome engineering project in the world, the report said. The report did not disclose the budget. The Union Minister of Water Resources, River Development and Ganga Rejuvenation Nitin Gadkari laid the foundation stone for a new scheme for protection of Majuli Island in Assam from flood and erosion of river Brahmaputra, at an estimated cost of Rs. 233.57 crore. The major components of the scheme include (a) Bank revetment with geo bags filled with earth / sand for a reach length of 27 km in 14 locations (b) RCC porcupine works in 41 locations (c) Construction of a sluice and (d) Construction of a Pilot channel for a length of 3.50 km. The scheme was sanctioned by Government of India in March, 2017. The funding for the project would be from Ministry of DoNER. Majuli District with an area of 1245 sq km, includes the main Majuli Island with an area of 522 sq km, a large number of smaller islands some of which are inhabited and the Brahmaputra River upto its south bank touching Jorhat and Sibsagar Districts. The area of the island was 734 sq km in 1914 whereas, the minimum area was recorded to be 502 sq km in 2004. As per Survey of India topo-sheets and satellite imagery data, area lost by the island is 206.7 sqkm from the year 1949 upto the year 2004. Although some measures were taken in the form of embankment and anti-erosion work by Government of Assam, the problem of erosion and flood remained mostly uncontained. The embankments built during the 60s were in poor condition. Brahmaputra Board was initially requested by Government of Assam in 1999 to take up necessary measures for protection of the Island. Formal ‘No Objection’ of Government of Assam for execution of flood and erosion protection works in Majuli Island was communicated in August 2003. Work was started by Brahmaputra Board in January 2004 in four phases. The total expenditure incurred in these four phases up to October 2017 is Rs. 185.88 crore. Major works carried out under these schemes includes raising and strengthening of 96.25Km embankment with breach closure at 24 locations, construction of five spurs with Boulder and Geo-bag, construction of noses of land spurs at Sonowal Kachari and Kandulimari, numerous RCC porcupine screens, spurs etc at erosion affected reaches, bank revetment for a length of 4.11 km at four locations and five numbers of raised Platforms. Before the protection work was taken up by the Board, cultivation could not be done in many areas of the island such as Malowal-Malapindha during kharif season due to large numbers of breaches in the embankment. People suffered from flooding year after year and land of the island was lost at about 2.5 sq km in a year. Due to raising and strengthening of 96.25 km of existing embankment, the entire area of Majuli Island within the embankment is now secured from floods unless there is breach in embankment. Communication from remote areas has improved as people use these embankments as roads. Due to implementation of the anti-erosion and pro-siltation measures such as RCC porcupine, bank revetment and spurs, the situation of Majuli Island has now reversed in most areas. Erosion in most of the vulnerable locations except for a length of about 10km along Brahmaputra could be contained due to these measures. Judicious laying of porcupine screens encouraged heavy siltation and have brought about favourable changes in the river morphology and regime. Reclamation of land started and area of Majuli Island increased from 502.21 sq km in 2004 to 524.29 sq km in 2016 with net gain of 22.08 sq km as per study on satellite imageries. Thus, not only overall erosion of the Island is arrested, but the trend has been reversed favourably. In appreciation of the positive results of the works carried out by Brahmaputra Board at Majuli, Government of Assam moots to entrust several new works to Brahmaputra Board. These works include protection from erosion of Brahmaputra at Neamatighat area near Jorhat, protection of Mikirgaon area in Morigaon District and protection of 3 locations on the right bank of Brahmaputra between Bogibeel bridge and Majuli Island. The Board is in the process of preparation of the proposals and will finalize the same through the Expert Committee for obtaining approval. Once techno-economically approved, Board will seek a funding agency to execute these works. The Union Ministry of Railways in an eco-friendly measure to reduce power consumption, has planned to make all stations 100% LED lit by March 2018. Under this initiative, the national transporter will provide 100% LED lighting for energy needs in railway staff colonies, stations and platforms. This is huge initiative to provide energy efficient lighting will help in conservation of environment as well. It will help to reduce consumption by about 10% of total energy being utilised for its non-traction uses. It will conserve about 240 million units of electricity and will save Indian Railways about Rs.180 crore annually. Till November 2017, about 3,500 railway stations have already been provided with 100% LED lights. About 20 lakh such lights were installed. The national transporter also aims at providing these lights on all coaches and EMUs (Electric Multiple Units). Moreover, the lights in 1300 non-AC second-class and 3-tier sleeper coaches have been fully converted to LED. The Indian Railways has also issued directives to Zonal Railways to provide LED light fittings to residential quarters. 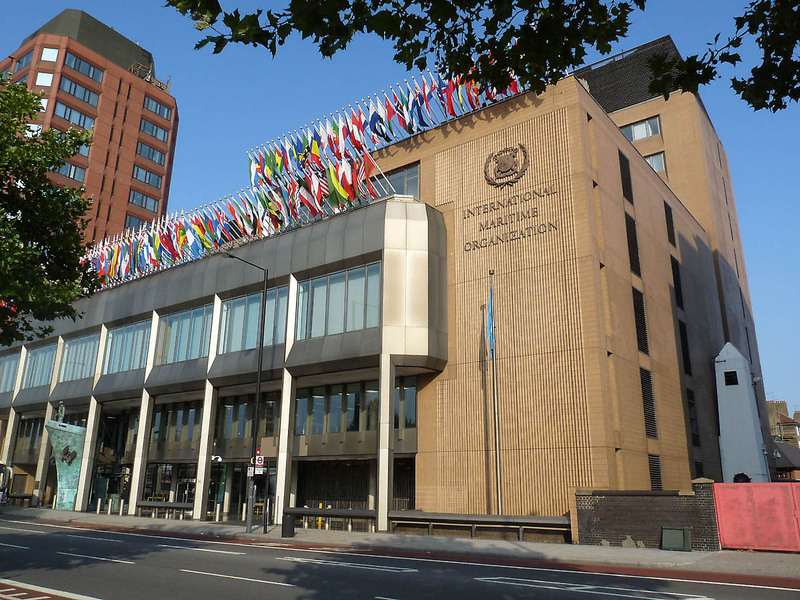 India was re-elected to Council of the International Maritime Organisation (IMO) at an assembly of body at its headquarters in London. India was elected under category B that represents nations with largest interests in international sea borne trade. It secured second-highest 144 number of votes from member-countries, just after Germany’s 146. The IMO Council plays crucial role in deciding various important matters within mandate of IMO especially in relation to global shipping industry and its work strategy and budget. India has been one of earliest members of IMO, having ratified its convention and joined it as a member-state in 1959. India has been elected to the Council of the IMO ever since it started functioning, except for a two-year hiatus during 1983-1984. IMO is a specialised agency of the United Nations responsible for regulating shipping. It was established in 1948 in Geneva and came into force in 1959. Its headquarters are in London, United Kingdom. 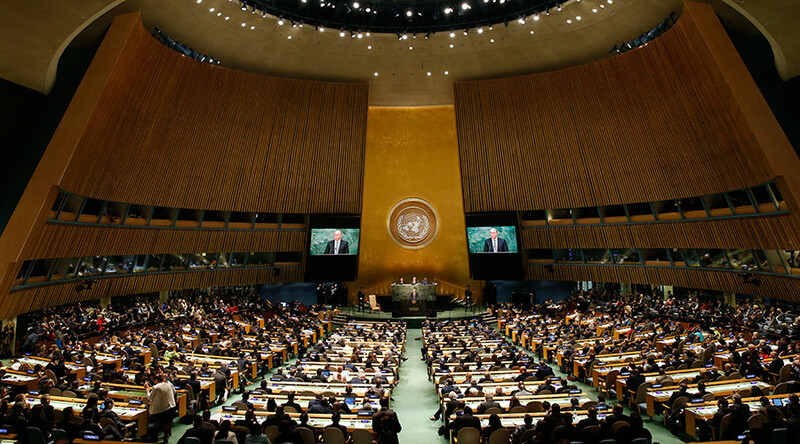 IMO has 171 member states and 3 associate members. India was one of earliest members of the IMO. IMO’s functions are to develop and maintain a comprehensive regulatory framework for shipping and its remit. This framework should address various areas like safety, legal matters, environmental concerns, technical co-operation, maritime security and efficiency of shipping. IMO is governed by an assembly of members and is financially administered by a council of members elected from the assembly. IMO Council consists of 40 member countries who are elected by IMO Assembly. It plays a crucial role in deciding various matters related to global shipping industry.